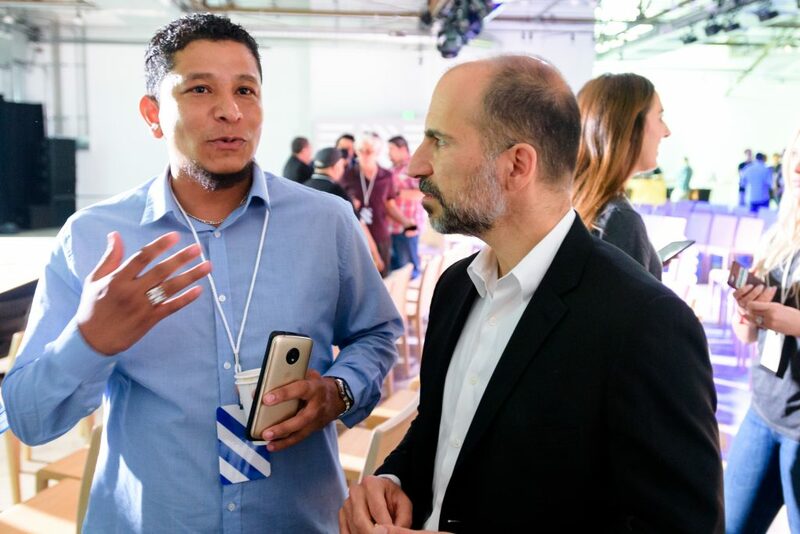 On April 10, at a special driver event in Los Angeles, we announced plans for a complete redesign of the Driver app experience. 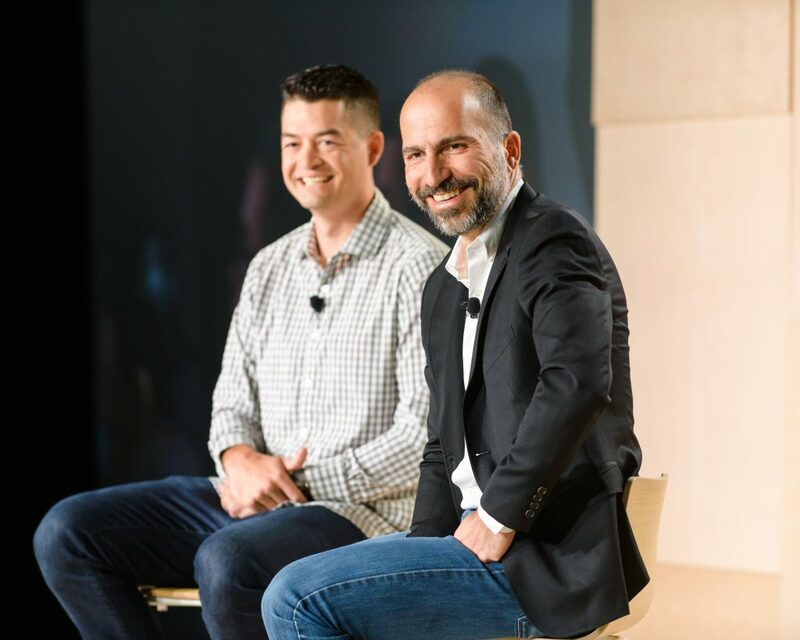 Watch our CEO, Dara Khosrowshahi, take the stage to share his vision of partnership and introduce these changes. 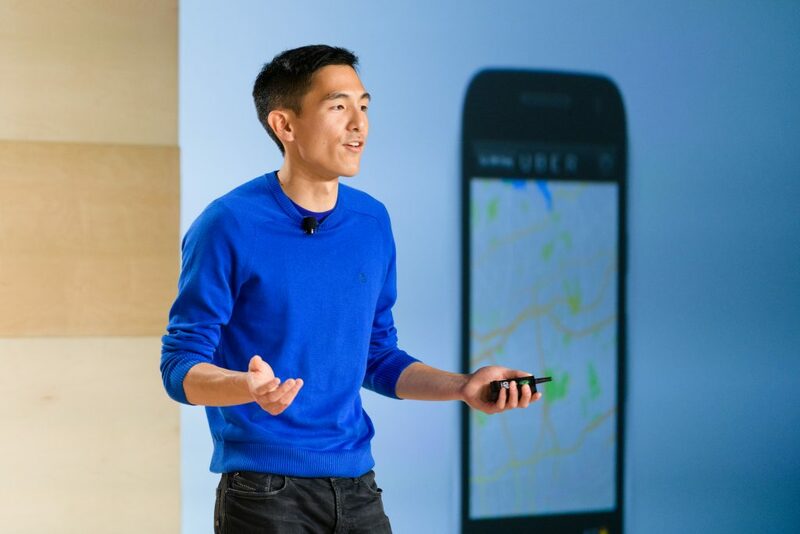 Uber Product Manager Yuhki Yamashita introduced the Driver app and shared details on some of its exciting new features. Special guest Harry Campbell, also known as The Rideshare Guy, sat with Dara for a Q&A about the new app experience. When we set out to build a new Driver app, we knew we couldn’t do it without your help. To fully understand the needs of our users, we knew we needed to work together. So we partnered with drivers and delivery partners from around the world to design, test, and build your new app experience. 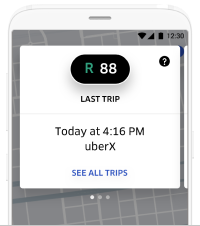 The result is an improved Driver app that’s designed to help you make the most of your time with Uber. 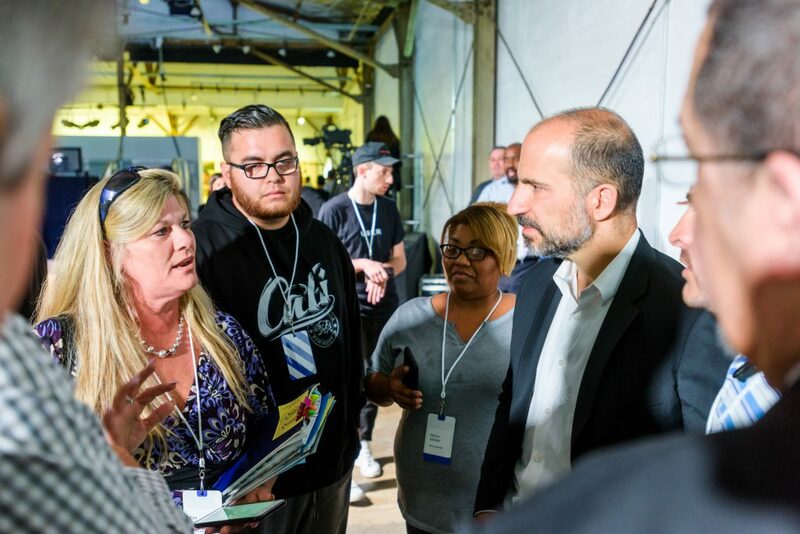 Before and after the event, Dara met with some of the Los Angeles drivers who helped build and test the new app. See on your screen exactly how much you’ve earned after each trip and access your daily and weekly earnings summaries with a tap. 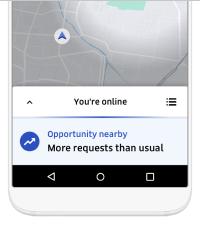 You’ll get real-time updates about busy areas when you’re online and waiting for a trip. If you choose to take advantage of an opportunity for more trips, the app’s navigation will guide you there. 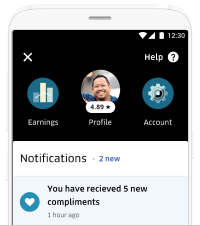 You can find messages from Uber about your account, new app features, and more. These features and more will become available to you over the next couple of months. Introducing a new app is a big change, so we want to take the time to get it right. We’ll continue listening and working with you to incorporate feedback and make improvements as we go. We’re proud of what we’ve accomplished together, but we’re even more excited for what’s to come.